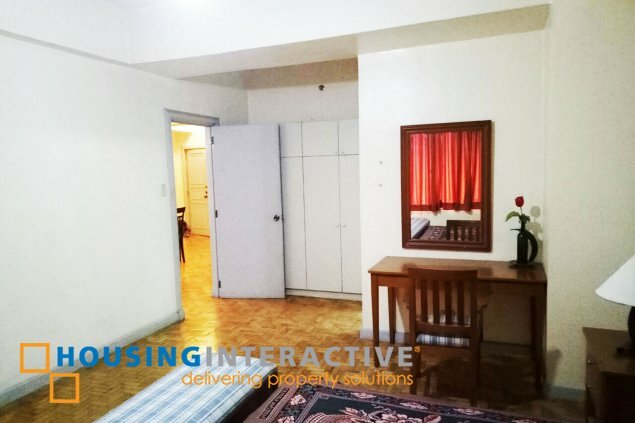 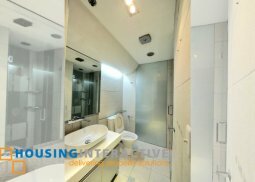 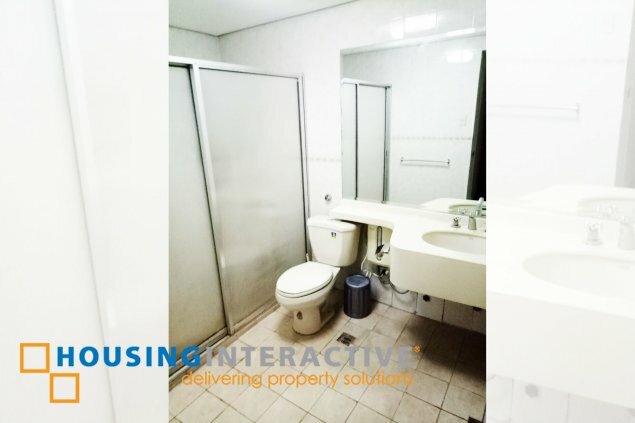 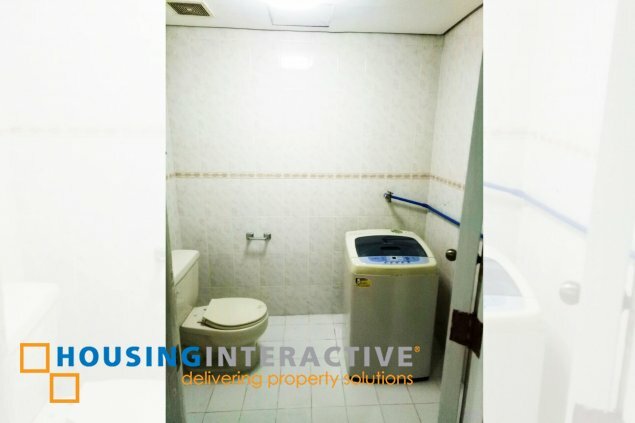 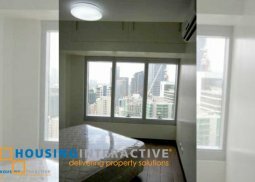 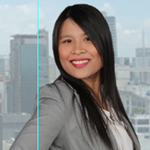 Experience a calm and secure environment at The Manhattan Square Makati as it offers a one bedroom condo unit for sale. 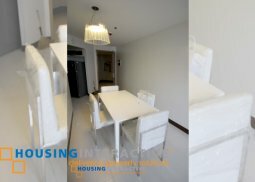 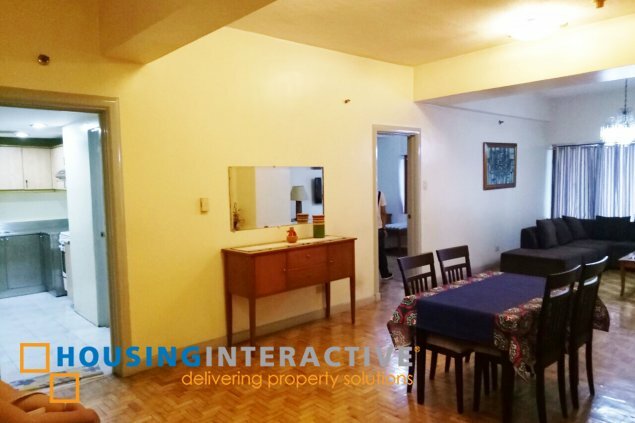 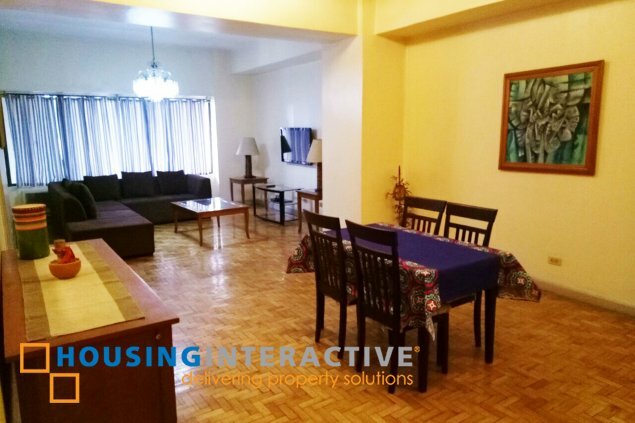 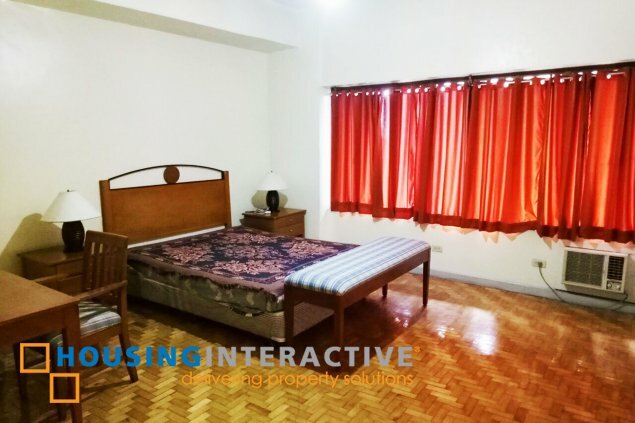 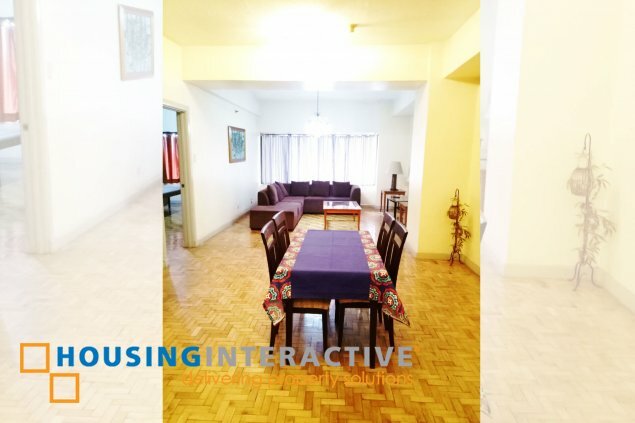 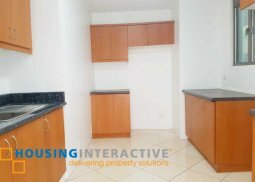 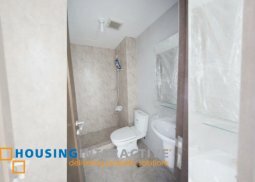 This fully furnished apartment comes with a nice and clean living and dining space, fully equipped kitchen and a parking space. 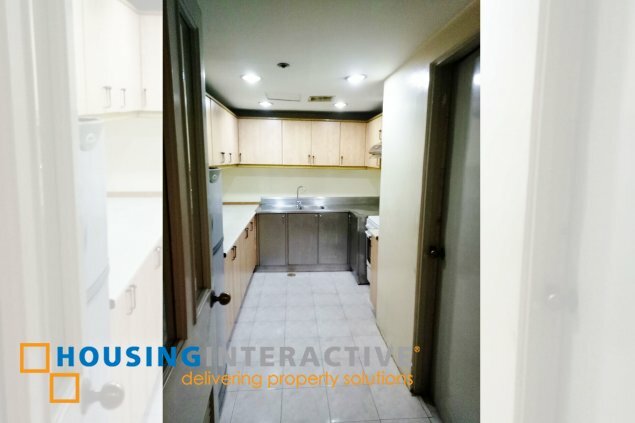 Get a chance to own your dream space as the Signa Designer Residences in Salcedo Village offers 2 bedroom unit for sale.